Fifty thousand years ago, the first dawns of cultivating civilization had begun to take place; as two men joined forces to demolish a large oak tree, and carve its wood into protective shelter. Whilst doing so, they started wondering why they were chosen as the only creature to see this foresight of ingenuity. Upon glancing to the skies, they concluded only God carries such an answer. And as God is too powerful to visit Earth, they considered, they must find a way to reach him, instead. Every waking moment, they searched for as many trees as possible - chopping down every last available source of wood they could find. 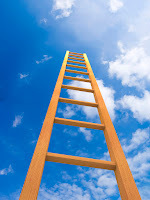 As the population grew to almost a million men, and structures of living evolved, the human race were able to carve and construct the worlds sturdiest ladder; using every natural available resource to do so. This monstrous ladder was so high, it was considered long enough and strong enough to reach the doors of God's resting home; the reason it was built in the first place. A wizened sage; who claimed himself God's messenger, had been carefully selected by humanity, as the solitary soul to meet their creator. The world anticipated his return, and the lessons God may afford him. 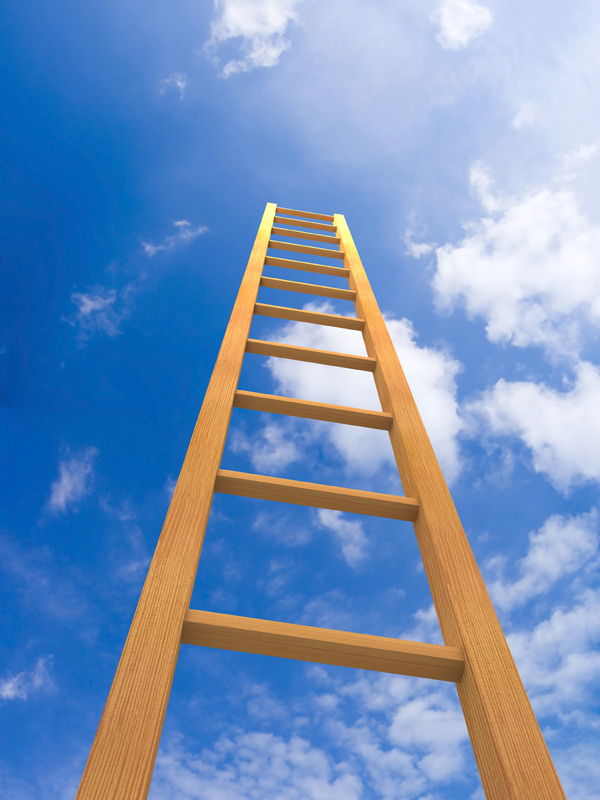 After weeks of climbing, and surviving fierce conditions, he finally reached the ladders peak. Looking ahead, the sage smiled as he saw the essence of God glow peacefully around him. "I represent the human race. What is our purpose, God?" The bemused essence shone a bright purple, omitting harmless specks of sharp frustration. A sombre voice replied with slow yet booming authority - "You're purpose is simple.... stop wasting all my trees on these stupid ladders!" A few weeks later, a tired sage lowered his feet onto the lands of Earth. Awaited by an anxious humanity, they enquired - with great trepidation, "Well, what did he say we should do?